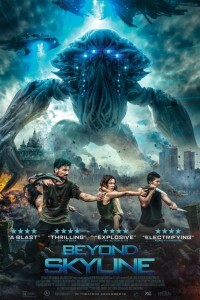 In the movie Beyond Skyline, when the population of Los Angeles is vacuumed off the face of the earth, Detective Mark Corley (Frank Grillo) storms his way onto an alien ship to rescue his estranged son. But after crashing the ship in Southeast Asia, he must forge an alliance with a band of survivors to discover the key to saving his son and taking back the planet once and for all. 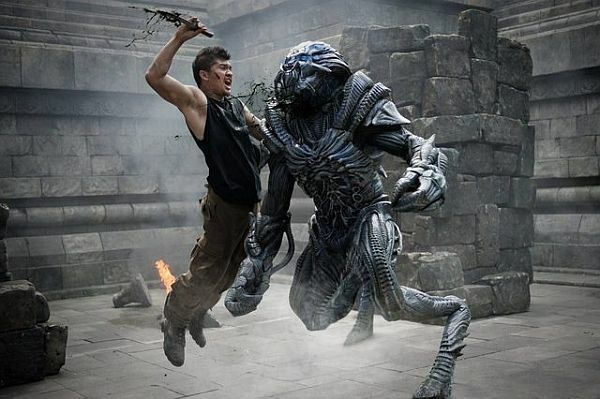 Beyond Skyline is the sequel to the 2010 movie Skyline. 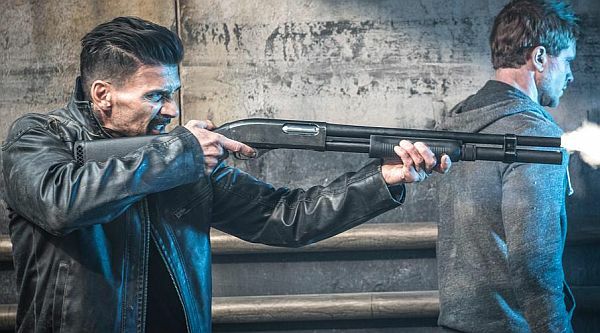 Frank Grillo and Betty Gabriel were previously cast together on The Purge:Election Year (2016). Frank Grillo and Callan Mulvey previously starred together in Marvel’s Captain America: The Winter Soldier (2014). The movie Overlord is the story of two American soldiers behind enemy lines on D Day. . 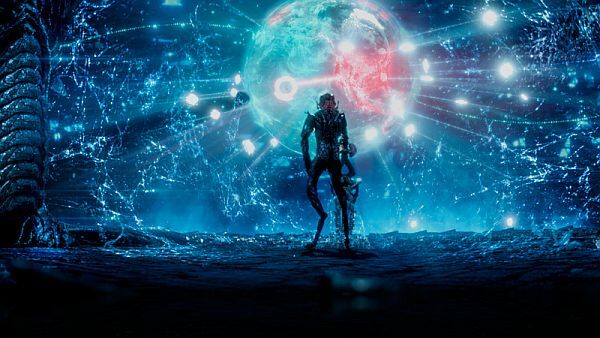 The movie Venom tells the story of the Marvel villain who gains super powers after he is exposed to an alien. .